I have a national product liability and toxic tort practice. Alex Cosculluela is a seasoned litigator and trial lawyer with significant jury trial experience in complex cases. With more than 25 years of courtroom experience, Alex is a sought-after advocate in serious matters throughout the United States. He advises clients regarding the defense of commercial, environmental, product liability, and toxic tort litigation, as well as property damage and serious injury and death matters resulting from industrial and product failures. 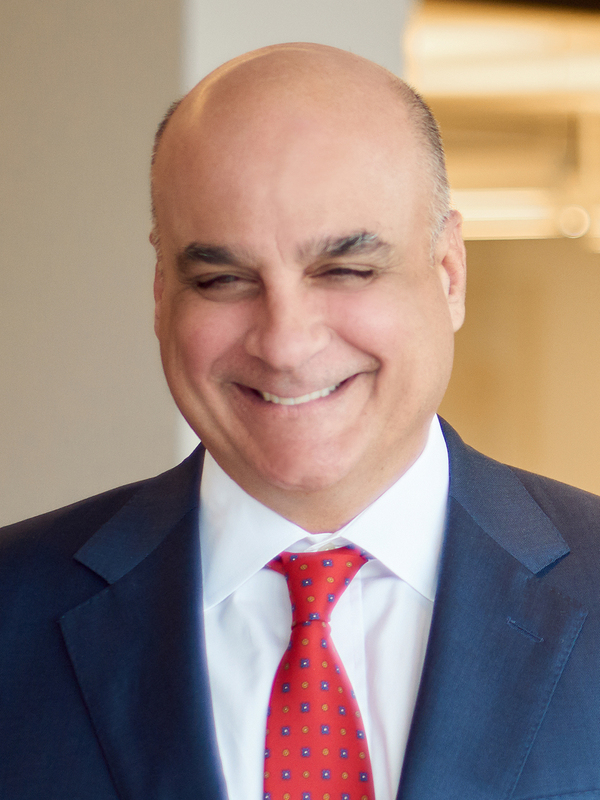 Alex has defended and prosecuted commercial matters, ranging from contractual disputes to business torts, including unfair competition and trade secrets in the energy and healthcare industry sectors. He has defended clients in environmental, product liability, and toxic tort litigation from initial investigation to administrative hearings and from first-chair representation at trial through appeal. While Alex is licensed to practice in the federal and state courts of Texas, Louisiana, and Mississippi, he has been admitted to practice on a pro hoc vice basis in hotbed jurisdictions throughout the country. Martindale-Hubbell® recognizes Alex with an AV Preeminent Rating by peer and client review.